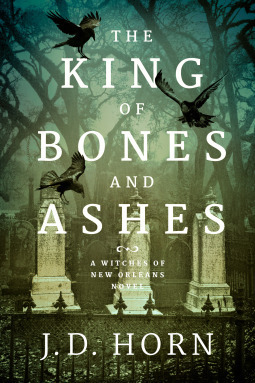 You can now download J. D. Horn's The King of Bones and Ashes for only 1.99$ here. There is a price match in Canada. 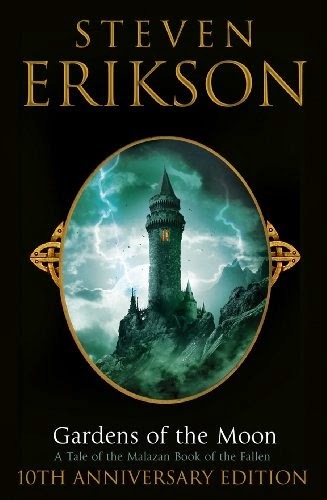 You can now download Steven Erikson's Gardens of the Moon, opening volume in the incredible Malazan Book of the Fallen series, for only 2.99$ here. There is a price match in Canada. This is the worst book that I have ever read in my life. Chinese arithmetic makes more sense.